Themed “Discovering Vietnam”, the competition will be co-organised by BKAV Corporation and five prestigious universities of Vietnam. The contest is hoped to promote cooperation, research and human resource training in cyber security, as well as expand Vietnam’s cyber security activities beyond the border. 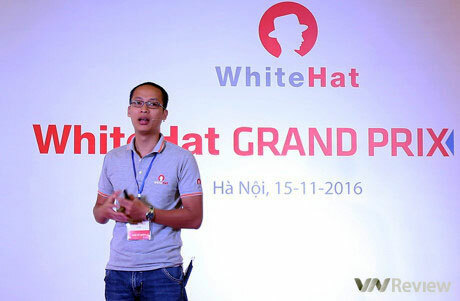 The WhiteHat Grand Prix was first organised nationwide in 2014 and became an international competition in 2015, which drew the participation of leading cyber security teams over the world. In 2015, the completion featured nearly 500 teams from 67 countries and territories, including six teams in the world’s top 10 as ranked by CTFTime – the global cyber security teams rankings./.